Thanks everyone for coming out on a cold windy day to attend the novice school! We hope you had a good time and learned a thing or two. 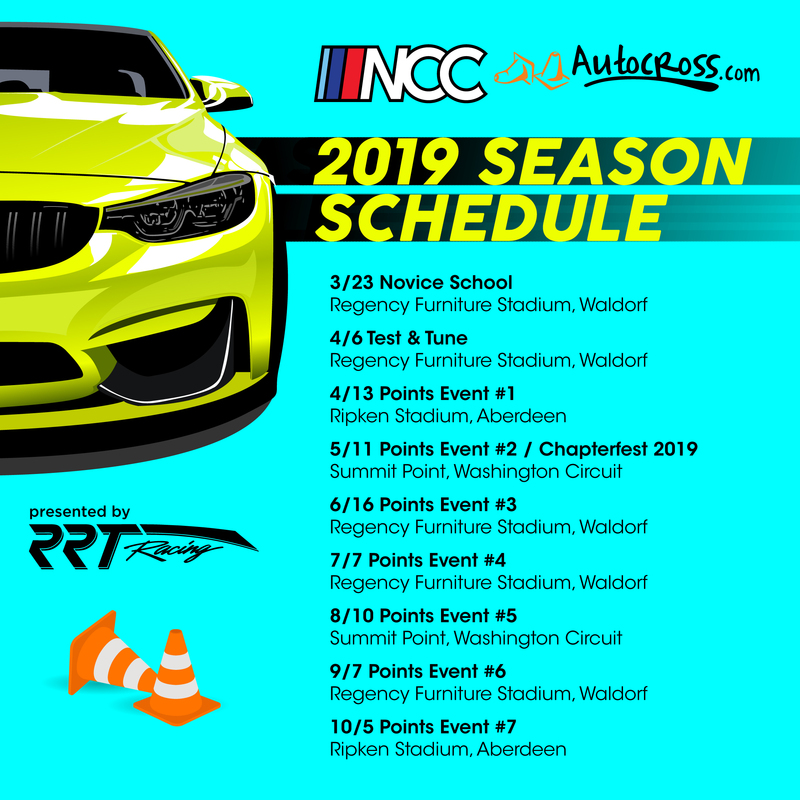 We hope to see you at one of our points events this season! The schedule and registration for events can be found here. ← Registration for Points Event #1 is now open!